Calvary strongly believes and teaches that responsible stewardship is a worthy goal for all Christians. 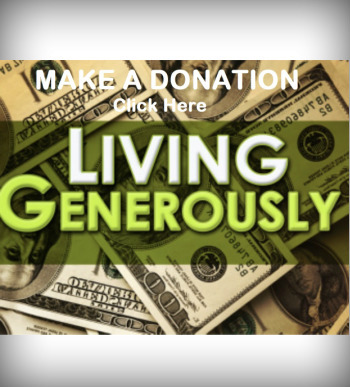 We offer online giving only as a convenience and not as a way to circumvent sound Biblical money management principles or in any way to incur debt. Users of online giving are responsible for setting up and controlling their online giving options. Online giving is secure and tax deductible. Online giving allows you to set up your systematic giving if you choose to do so. If you are a member of the church, you may place your assigned envelope number in the section marked "Organization".